My kids absolutely love sang choy bao. I used to make this dish alot for dinner party entres, pre kids. The recipe seems to have been in a slumber for 15 years or so. I forgot how easy and tasty it is to whip up. The Beach House Brats have been asking for more Asian food in our weekly meal plan, so I recently dusted the sang choy bao recipe off. I have made it twice in as many weeks. 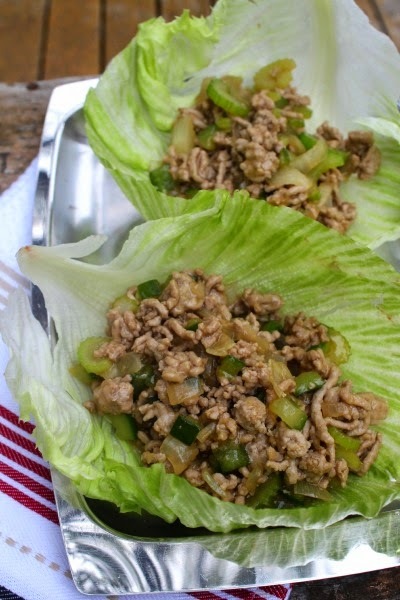 It's a great way to get a few green vegies into them and textually they love the crunch. We are in need of some really wholesome food at the Beach House right now. For the new school term and move up to high school, we have been getting up an hour and a half earlier than usual, so my son can make the bus. One advantage is, I am seeing some gorgeous sunrises at the beach, but cumulatively, the early starts are taking their toll. Even my mum said I looked tired the other day. Not to mention my poor son, who has just been overwhelmed with the step up required of him. He's well into assessment season now and it's a real eye opener. He's a middle of the road student and as long as he is moving forward to reach his full potential, I am grateful. 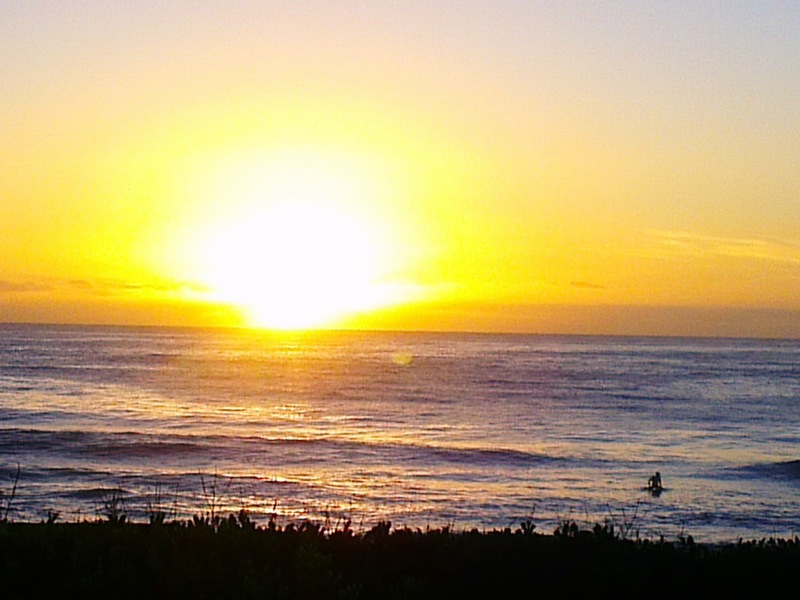 They don't call the Northern Beaches of Sydney the 'Insular Peninsula' for nothing. We are venturing out of area and one thing that has hit home is how lucky I have been over the last twelve years living our very casual and laconic way of life. Watching how the other half moves and shakes and now being a part of it, has been enlightening and somewhat of a culture shock for us, even though that is how I grew up, I had forgotten about what is required. Our tiredness and angst is nothing that some good sleep, food and a little bit of patience can't fix. So in the mean time, I am trying to feed us all as well as possible. Heat oil in a fry pan and brown pork. Add onion, ginger, celery and cucumber. Add cornflour mixture and stir to allow the dish to thicken. Cut each leaf from the base of the plant a shown. Gently loosen leaf from the plant, I shook some of the leaves off and that worked well. Be patient. Trim the top of each cupped leaf, with scissors, to form a well shaped bowl. 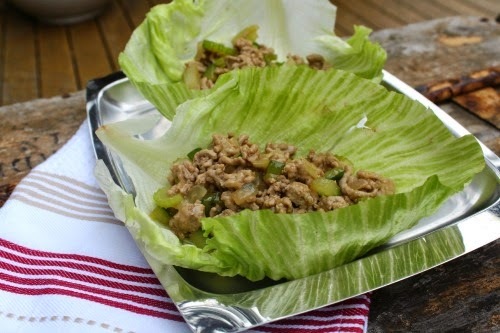 Serve the pork mixture in the lettuce leaves. If you are looking for a bit of healthy wow in your weekly repertoire, you can't go wrong with this one. 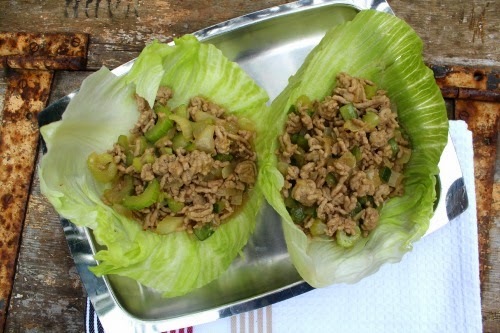 Sang Choy Bao is a favourite in our house too. Mine is slightly different and yours sound yummy. We make home-made dumplings too, which go down a treat. I made Sang Choy Bao a couple of weeks ago and it was a real hit. I Googled for recipes on-line and so many choices - now I can't remember what I did, next time I will try your versions sound yum. 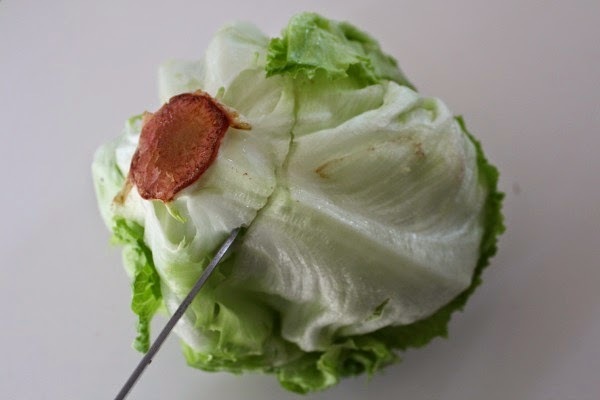 I love sang choy bao too. I always feel healthier for eating it :) Thanks for sharing your recipe. I'll have to try it out. Yummm! This looked amazing and so simple!!! Onto the Raj menu it goes! Thank you! I make something similar whenever I get pork mince, so easy and tasty isn't it. I love this dish! So easy to make. I serve with rice for the kids and use lettuce for hubby and I. A healthy and quick meal.